MAN & VANS in MAYFAIR is a friendly Men with Vans service in London form £25/h. 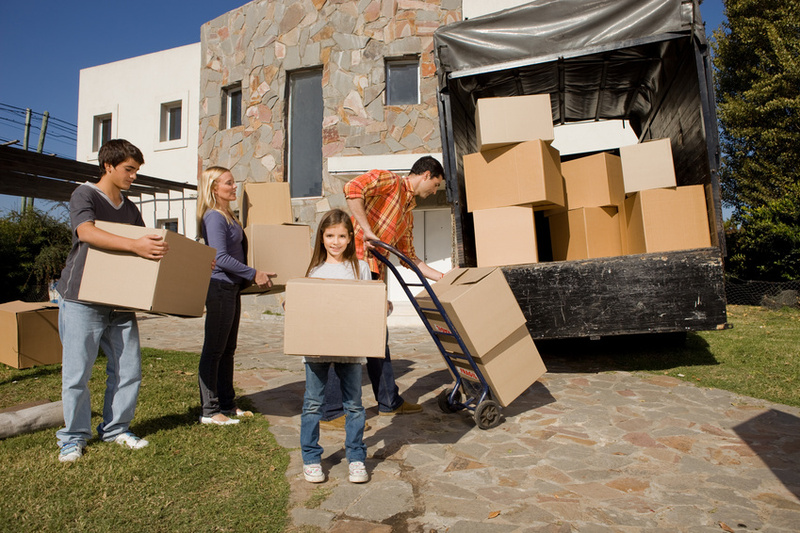 MAYFAIR Man & Vans is a Removals expert in London and the surrounding areas. "Man & Vans" stuff is here to suit your entire requirement. MAYFAIR Man & Vans will provide service on very short notice. MAYFAIR Man with Vans always gets the job done quickly, professionally, efficiently and with a smile on our faces! will be happy to provide you with a quote or answer any questions you may have. Men & Vans are here to suit your entire requirement. • Clean vans equipped in: Sat-Nav, trolleys, blankets, straps to attach to the van, etc..